The Garden Centre Association is a body which represents over 200 of the most progressive and successful Garden Centres nationwide. It was founded in 1986 after gaining autonomy from the International Garden Centre Association, the descendent of the Horticultural Trades Association. 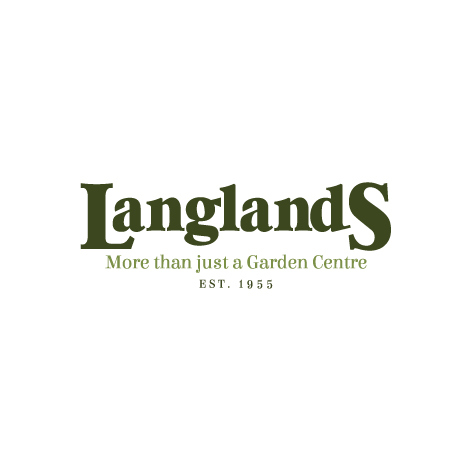 They provide information, training and support to all areas of the Garden Centre industry, and are responsible for ensuring and maintaining the highest standards of product quality and customer service among its members. Customer satisfaction is perhaps the most crucial aspect of GCA activity. Every member Garden Centre is subject to an in-depth annual inspection by a team of independent consultants. This aims to satisfy the Garden Centre Association's expectation that it's members maintain, and constantly strive to improve their customer service standards and the quality of products on offer. This is reflected perhaps most strongly in the implementation of the Healthy Plant Guarantee.